The doctor will ask about your symptoms and medical history, and perform a thorough physical exam. There are no specific tests for fibromyalgia. 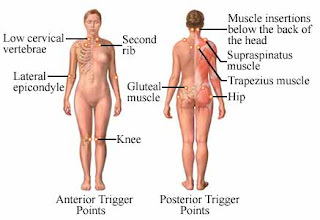 There are no definite guidelines for preventing fibromyalgia because the cause is not known.